Steve Kurtz with the book! Next PostNext Charlotte Jarvis with the book! 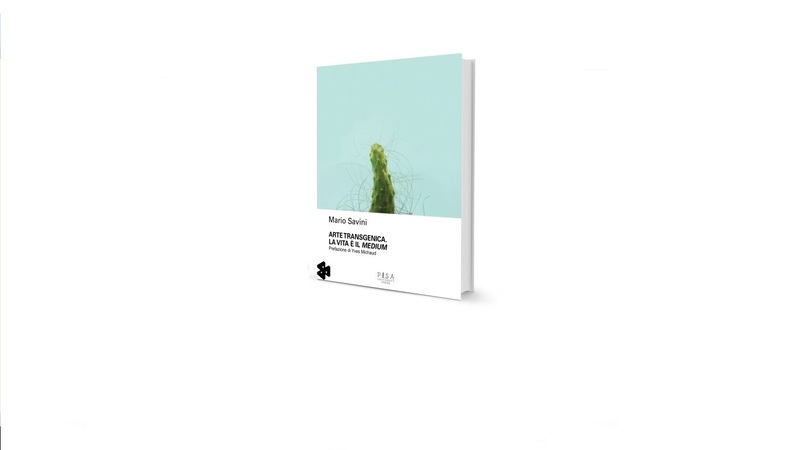 Un libro di Mario Savini pubblicato da Pisa University Press.